We couldn't be happier with how this book turned out! It's so different from traditional photo books, since we got to customize the wordage. 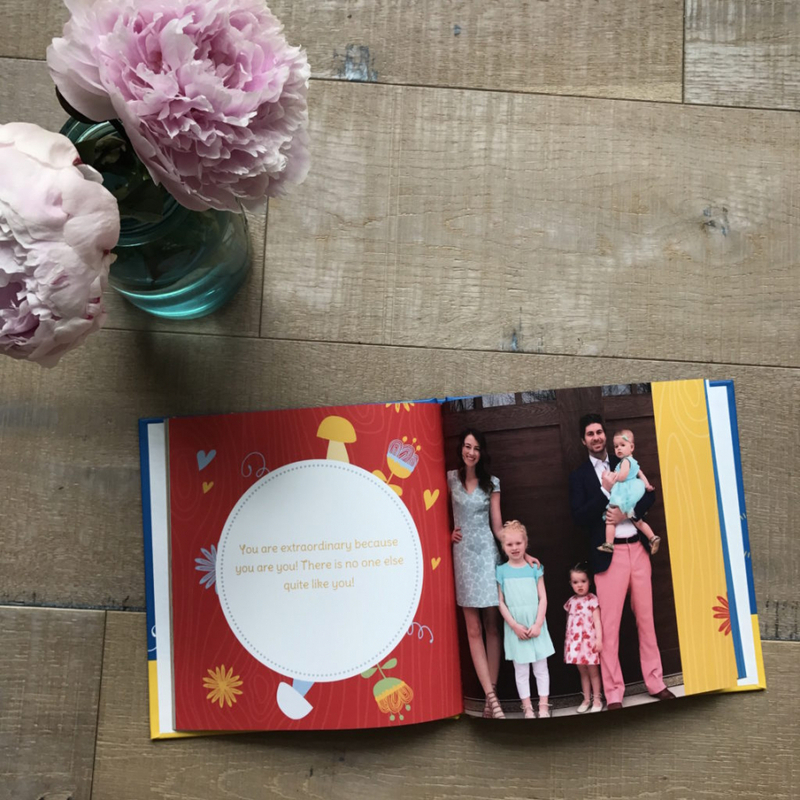 This book is so special to us!